That much, they all agree, is true. 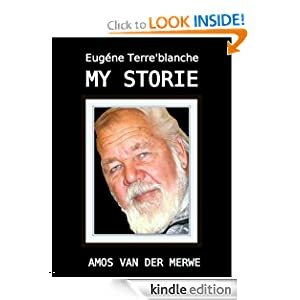 Gertjie – medium-sized, mousy hair, 5-day stubble and yesterday’s clothes – kills the rattling engine of the old Volkswagen and gets out. His drooping shoulders, mouth corners and arms tell a story as he turns slowly to face Boggel’s Place. After a moment he seems to come to a decision, straightens up a bit and walks over to the bar. At this, the patrons in Boggel’s rush back to the counter to discuss the weather. 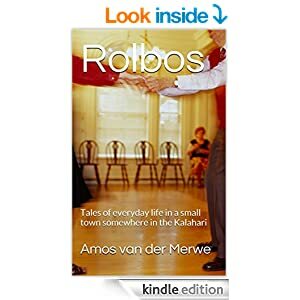 Now, in a place like Rolbos, saying things like that is like telling children there is a circus in town. Gertruida is already lining up questions in her mind while Precilla – with a guilty sidelong glance at Kleinpiet – feels sorry for the man. Gertjie’s short-tempered reputation seems completely inappropriate as he shuffles in. “No hotel in Rolbos, you should know that. Only cold beer. There is a guest house in Grootdrink, though. You must have passed it on your way here.” Boggel offers a beer, but the man shakes his head. Gertruida (who else?) takes the lead. Telling Boggel to get a glass of cold water (an almost impossible request – nobody drinks water here) she sits down next to the man and introduces herself. “Sounds like you’re fried already,” Vetfaan gets a nasty look from Gertruida, but Servaas has to concentrate hard to keep a straight face. The story gets told in bits and pieces. Gertjie used to be a successful farmer. Living with his wife on the piece of land he had inherited, he slowly built up the place and managed a sizable flock of sheep. Some chickens supplied eggs to the shop in town and the lucerne growing next to the small dam not only saw them through winter, but he could also sell some to his neighbours. “Bigger is better,” Kleinpiet says. “But it’s the money. Always the money. After the loan on the tractor, I didn’t want to dip deeper into debt.” He falls silent, shaking his head. “And…?” Gertruida shifts about on her chair. This is exciting! “I had to go to Upington. For supplies, understand? Had enough money for the stuff I needed to buy, a hamburger and a Coke. Worked it out nicely. The supplies weren’t the problem. It was the hamburger. The price had gone up since last I was in town. And they don’t sell half hamburgers. So I stood there at the counter and counted my money. They offered a toasted cheese, but I wanted a hamburger.” Suddenly angry, he bangs a fist on the counter, apologising immediately. 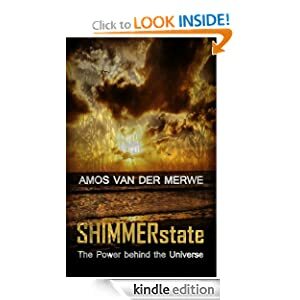 By now, even Vrede is listening. “I stood in a queue for that machine. Everybody was losing their money – everybody. And I thought that was a good thing, because they were increasing my chances. Eventually, the chap in front of me said something ugly as the machine swallowed his last coins and left. It was my turn. I had nineteen Rand. Pulled that lever eighteen times, I did. Nothing. Then I put in my last coin. Pulled the lever. And four sevens lined themselves up neatly on the line. “I jumped up and shouted hallelujah! And then the power went off. The whole place was dark. Later they said it was load shedding. When the generator kicked in, all the machines rebooted. No more four sevens. “I made a hell of a fuss. The floor manager said there was nothing he could do. If it wasn’t on the machine, I had no proof. I shouted at him. Told him he was a nasty man. And they tried to throw me out. Just like that. Disturbing the peace, they said. Unruly behaviour. They called the cops when I refused to go. “Them?” The group at the counter chorussed. “Ja. Japie Verster, my neighbour. Him and Tess. In the shed. My blood was still up, understand? What were they doing in there? I stormed at him and whacked him a solid blow to the jaw. Tess screamed at me, but I paid her no heed. Whacked him some more until Tess bopped me one with the spade. Right over here.” He parted his hair at the back of the skull, where an impressive lump was visible. Gertruida says Life works like that. A simple thing – like the price of a hamburger – could be the start of a series of unforeseen events that is totally out of proportion to the initial issue. She calls it the Inevitability Syndrome. “It happens everywhere, guys. Something seemingly insignificant crosses your path and you decide: ‘Mmm…maybe it’s not a bad idea‘. And you make a choice, only to find that it leads to another decision and another decision…and another decision. And every time you decide, it leads you deeper into trouble. And then, when you wake up at last, you can’t get out of it any longer. You are stuck with the result of a series of bad decisions and now you’ll have to live with the consequences. Boggel says that is true. Gertjie burnt his farm down because he wanted a hamburger. And he never bothered to ask Tess why she and Japie were in the shed when he got home. How was he to know that Japie, too, needed and ax after his one snapped its handle that fateful morning? But, Kleinpiet says, that’s nothing. Gertjie’s insurance will pay out. Tess might want to return with Rover if Gertjie plays his cards right. But…our president? Did he consider carefully what his friendship with Eastern businessmen would lead to? Or that the architect’s suggestion of golden taps in Nkandla would cost him the respect of the country in the end? 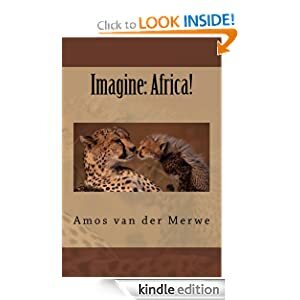 This entry was posted in Life, short stories, smalltown short stories and tagged choices, consequences, inevitability, life on February 23, 2015 by Amos van der Merwe. 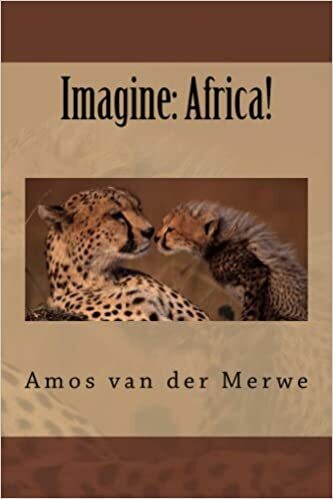 Amos – a great story – I enjoyed reading it – thanks!